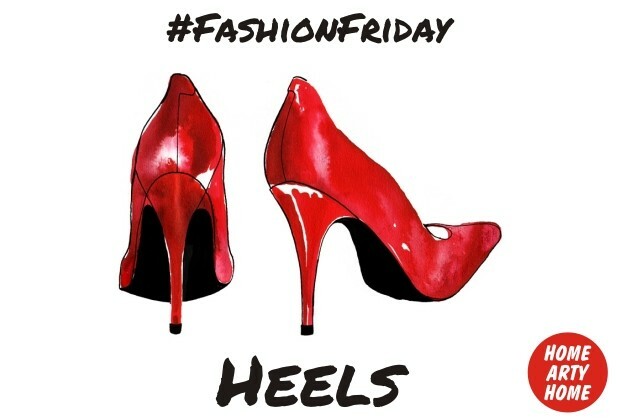 Nothing screams glamour and fashion more than a pair of fabulous shoes striding down the catwalk so, whilst the worlds fashion weeks continue, this weeks #FashionFriday takes a look at heels. It’s understandable that Manolo Blahnik and Christian Louboutin provide most of the inspiration for heel art having established themselves as the go-to cobblers for desirable shoes. 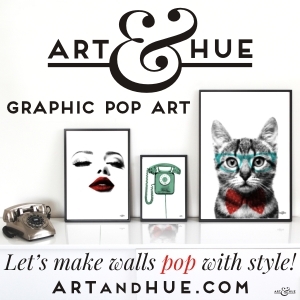 Inspired by towering footwear, these art prints bring unashamedly feminine style into a room and would look great in a bedroom, dressing area, or even a fierce lounge scheme.